A Jewish wedding is rich with traditions that begin as soon as a couple announce their engagement. Throw in the customs and preferences that have been celebrated by the families of the bride and groom since the beginning of time and there is plenty to factor in – which I suspect is just one reason that a Jewish wedding celebration allows for plenty of time for everyone to have their tradition honored. After the wedding day there is a week-long tradition called sheva berachot (literally meaning seven blessings) during which the bride, groom and invited guests have a celebratory dinner together every night for an entire week. At the end of the meal, we repeat the seven blessings are under the wedding canopy. Some sheva berachot are more formal than others, when my wife and I got married we had everything from the formal-attired dinner party one night to pizza and beer in the park the next. I bet you’re wondering what all of this has to do with Grilled London Broil. Yesterday, Ali, a fellow Kosher Connection writer, got married and the Kosher Connection are celebrating with a virtual sheva beracot. I’ve been holding on to these Grilled London Broil photos for weeks, knowing that there would be a special occasion I could use them for. 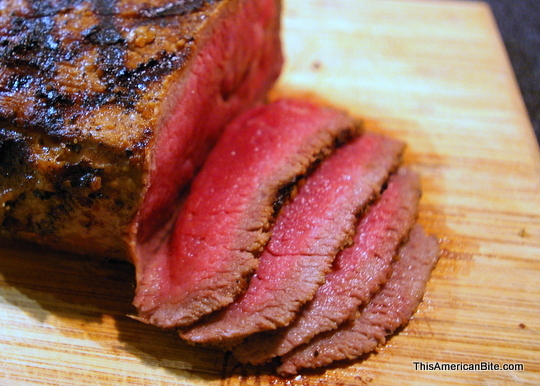 London Broil, despite what you might think, is not actually a cut of beef. To the purist, London Broil is a pan fried steak that is cooked to medium-rare (after which point the meat will become too tough to enjoy). The term was originally coined for the preparation of lighter, leaner flank steaks and London Broil means as much in London as “French Fries” mean in France. 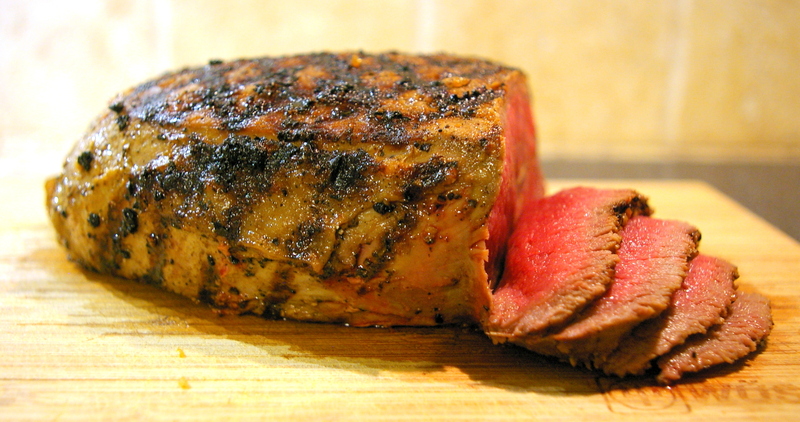 To the less pure, London broil is a preparation that involves marinating a flank steak, then grilling, broiling, or pan-frying. Although we have established that London Broil is not a cut of beef, I will also tel you that you can buy Kosher London Broil at Costco and it is often a couple of bucks cheaper than other cuts of meat. Staying true to tradition, I pan fry this cut of beef on a griddle before letting it rest and slicing it open. As London Broil is usually a tougher cut of meat, you may want to marinate it overnight or let it sit in my Mexican Grilled Brisket rub. Measure and mix two teaspoons of each of the spices, add half a teaspoon of brown sugar. 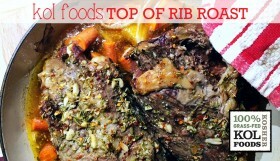 You can make this beef rub in larger batches and store it in an air-tight, glass jar so you always have some on hand. Pour your pice rub on to a large plate or cutting board, then roll the London Broil in the spice rub so it gets covered evenly. 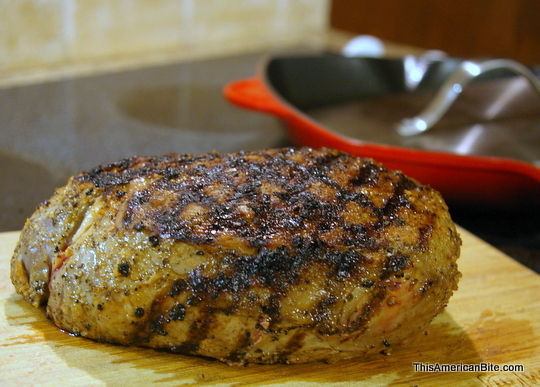 You just want a lightlayer of the rub, this is to season the meat rather than form a crust. Once the meat is covered with the spice rub, wrap it tightly in plastic wrap (cling film) and put in the fridge for 2 to 24 hours. The longer you can leave it, the better. The purist might want to skip the rub altogether and lightly season the beef with a touch of salt and fresh cracked black peppercorns. I’d still wrap and refrigerate it no matter how you season it. 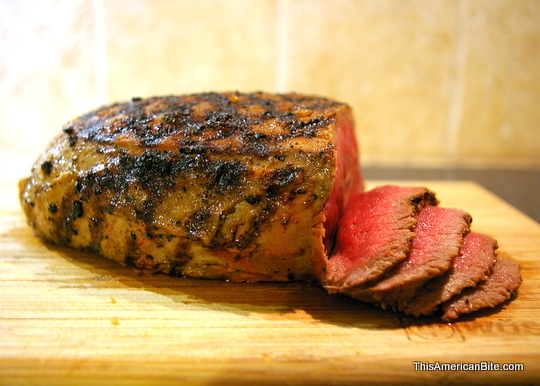 About two hours before you are ready to cook, remove the London Broil from the fridge so it becomes room temperature. Heat a griddle skillet so it is very hot, add a splash of olive oil to prevent the meat from sticking, then out the beef on the skillet and do not move it for six to eight minutes, this will give you those awesome grill marks. Repeat this process, turning the beef to cook each side. Once you have grilled all four sides, hold the London Broil with tongs and stand it upright in the skillet to get grill marks on the ends too. 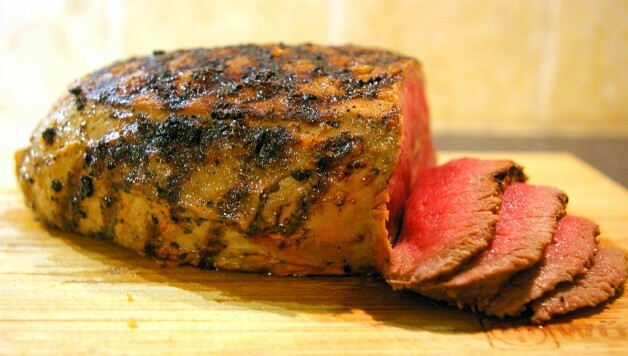 Please use a meat thermometer to make sure your London Broil is cooked to 145 degrees Fahrenheit. 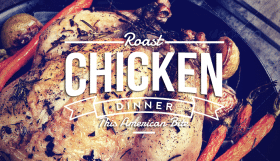 You want to make sure it is cooked, but medium rare in the middle for the best flavor. 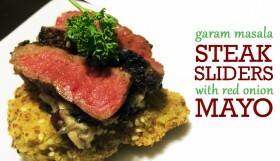 Once it has reached the cooked temperature, remove it from the skillet and place it on an unheated surface for ten minutes — do not skip this step — if you cut the meat without allowing it to rest, the juices along with their flavor will be lost, rather than being absorbed by the London Broil. Slice the London Broil thinly and serve quickly alongside garlic mashed potatoes or coconut roasted butternut. 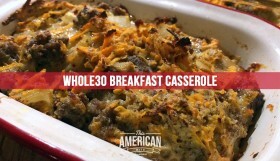 This meat is delicious without any flavor, but if you can’t fathom eating meat without a condiment, Coleman’s English Mustard is the perfect paring. Deli mustard, yellow mustard or ketchup would be an insult to this dish. If you have to re-heat the meat, do so carefully once sliced. You don’t want to overcook it at the same time. I’d suggest laying slices of the meat on a silpat and putting them in the oven at 200-250 degrees for no more than 10 minutes.